JCT Interiors in Doncaster is your one stop shop for all the best in contemporary design for Bathrooms, Bedrooms, Kitchens and Tiling. Our showroom on Sprotbrough Road reveals the true quality of design and style now available on your doorstep. 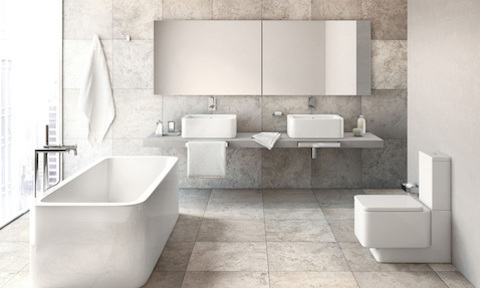 We know how hard it is to choose just the right bathroom, bedroom, kitchen or tiles for your home, it can be tiresome coming up with a new design, searching for the best offer, and just not knowing where to start. Our expert staff can help guide you and work with you to come up with the best solutions for your home and budget helping with many aspects of the design and refurbishment plans, making the process as simple as possible from beginning to end. It doesn’t matter if you are just looking for a single item, like a new shower, or a new set of cupboards, we can help. As well as supplying all the furniture and equipment, we also have a great team of expert builders and fitters to hand, so come along, and let us take the stress out of making your house a home. 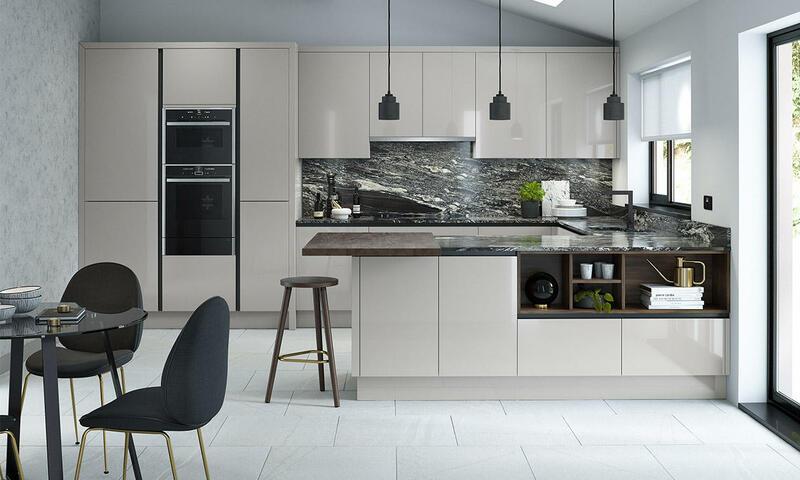 All of the stock available at JCT is tried and tested, so even if this is your first time buying a new kitchen, bedroom, or bathroom you can be sure that you’ll get it right the first time with us. 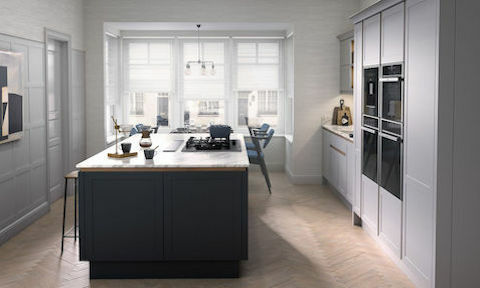 JCT have managed to source some of the highest quality kitchens, bedrooms, bathrooms, and tiles in the country. Combined with their superb product knowledge and team of expert craftsmen, they are ready to make choosing and designing your next room in your home simple and relaxing. 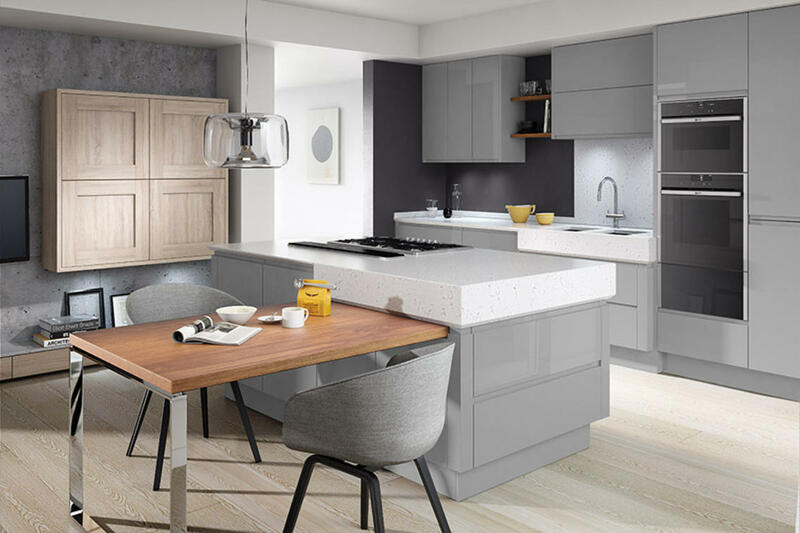 Improving any part of your home ought to be enjoyable and stress free, we truly believe that this can’t be achieved any more than it is with us at JCT in Doncaster. 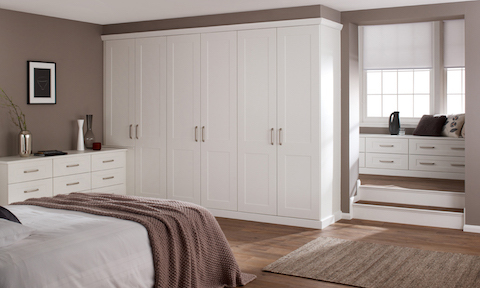 Stop into our Doncaster showroom and have a look around at our displays to start making your house a home.